I did a lot of work in the garden this preceding weekend. Of my six pepper plants, four had almost no peppers and no new blossoms, so I pulled them out. I also trimmed back a bunch of tomato branches that likewise had few blossoms and no tomatoes. A few weeks back, I started rubbing off the new baby squashes. I didn’t think there would be time to ripen them before the first frost and wanted the plants to ripen what was already growing. Well, I missed a few and I have some pretty good size green striped butternut squash out there, ripening away. 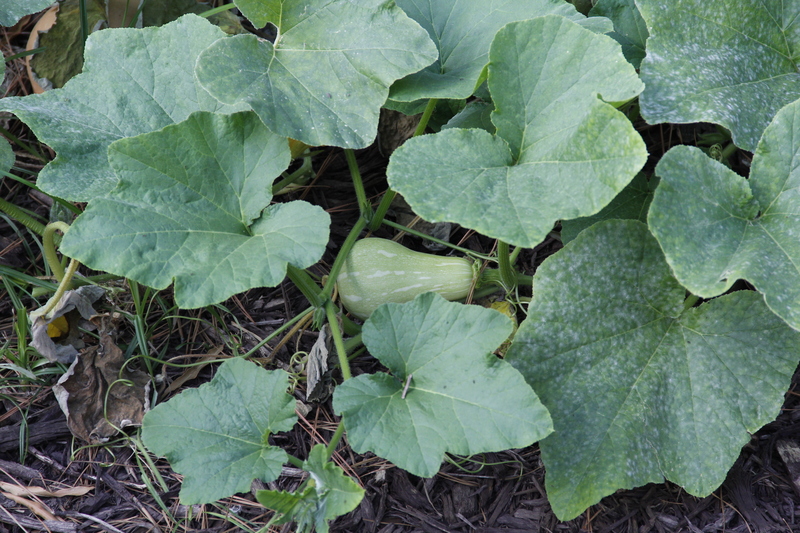 Even with the ones that rotted on the vines or that I removed, we will have a good harvest of squash. Word for tomorrow – UNWISE. If you prefer to work ahead, see the list for the week under “A Word A Day”. So very true! Thanks for pointing that out – gave me a big smile.